This stylish award winning retreat and home to the world’s first underwater spa offers its own private lagoon setting. Forty four bungalows and pavilions are available here, each offering their own butler service, plunge pool and split level decking with al fresco dining area, state of the art technology and beautiful beamed ceilings. Huvafen Fushi boasts five restaurants offering International cuisine, local seafood and casual dining at Fogliani’s which offers traditional wood fired pizzas and desserts. The resort also offers some great activities, from diving and the spa facilities to a chill out room providing a stocked library of books, DVDs and CDs to help you while away the hours. The first ever all over water resort in the Maldives, Gili Lankanfushi offers stunning accommodation choices situated over the crystal clear waters surrounding the resort. With four poster day beds, glass floors and open air bathrooms offered in the rooms, and even a private 36 foot speed-boat and crew on call at the sumptuous Private Reserve, this resort offers luxury accommodation to all. A fully equipped kids’ club and teen lounge provide activities and entertainment for children of all ages, allowing you to relax in the knowledge your children are being looked after and having fun while you soak up the sun or perhaps enjoy the excellent diving or spa facilities on offer here. Not satisfied with being able to offer one stunning island, at Conrad Maldives Rangali Island you get two! Linked by a 500m footbridge and surrounded by a beautiful lagoon this resort is just amazing. Featuring the world’s only all glass underwater restaurant, the Ithaa Undersea Restaurant, serving delicious Maldivian/Western fusion cuisine this is one very unique resort to choose for your break in the Maldives. 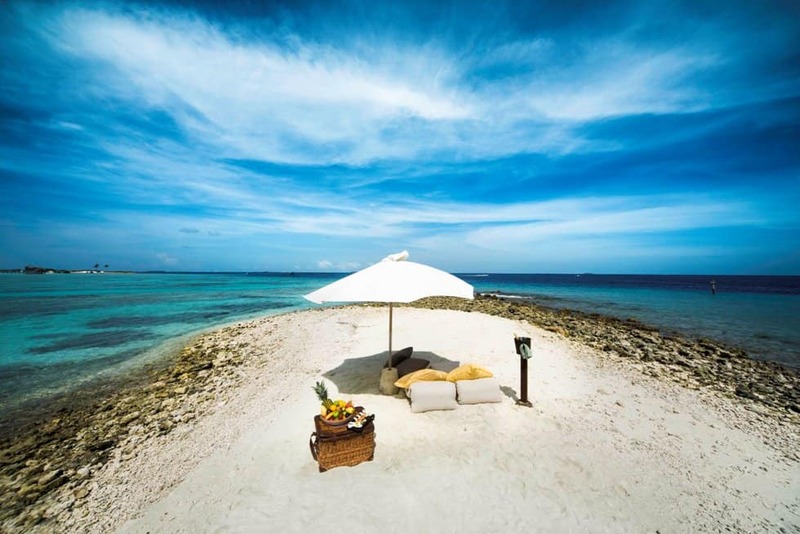 Seven further restaurants, SubAqua PADI Dive Centre and two spas are available here. Plus a childrens’ activity centre including a fish shaped Splash Zone with water jets, themed nights and their own spa with treatments such as the Super Sundae Supreme Body Scrub. This is without a doubt a truly unique resort. As you can see the Maldive islands are far from duplicate copies of one another – you’ll be spoiled for choice when choosing the perfect island for your next holiday. How about you? Which one do you want to try? 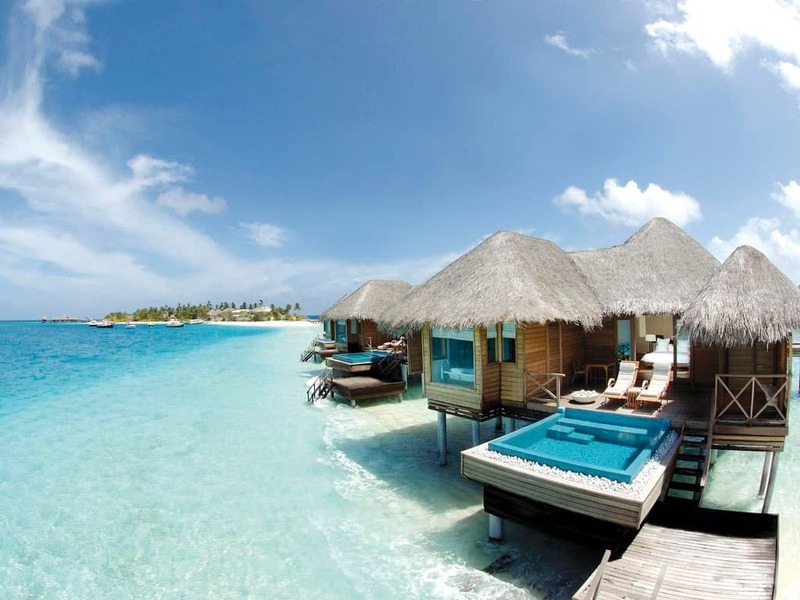 Huvafen Fushi looks like an amazing place to stay! I’ve never been anywhere tropical or exotic (unless you consider Tiajuana, Mexico to be exotic…LOL), and I really need to try something like this out! I just wish I could afford it. I think someday I will. Hopefully I’ll still be young enough to enjoy it! I wish I could be closer to a beach.. I likve in the Midwest and am in the middle of corn fields. I see pics like these and dream. Right now it is -20 and snowing outside. This looks like paradise! I love the beach and these pictures are stunning. Maybe one day…. The Maldives is a beautiful and romantic place! Would love to visit one day! Any of the above – especially the ones with kids clubs! Love this, I have never been to an island ever… I’ll be 47 soon 🙁 It’s sad, I would give anything to go, and never come back. Wow! Just WOW! I would love to stay at this Place, I love the Beach and sleeping to the Waves crashing is very relaxing! Maybe someday…….?? 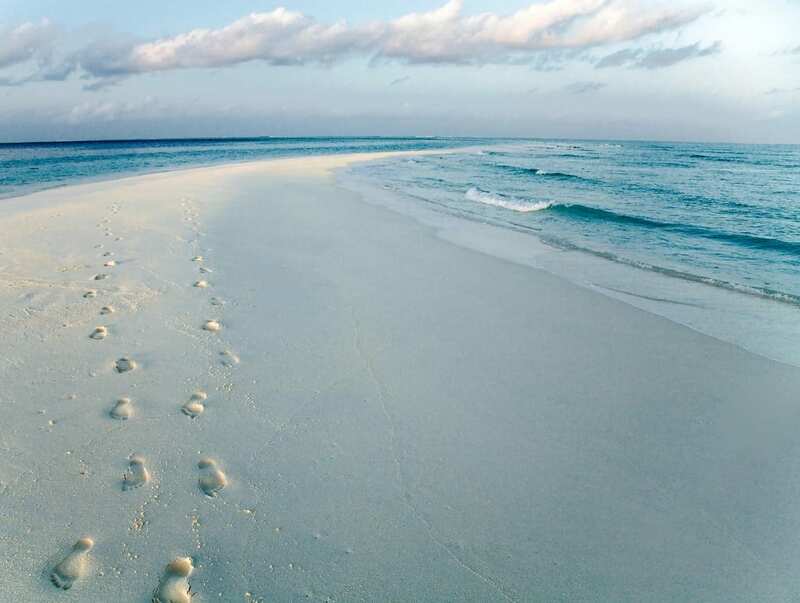 Thanks for the Post and the Pictures of this Beautiful Beach and Hotel. This post is my favorite cause its about the destination of my dreams! Visiting The Maldives in on my bucket list! Those pics are stunning! I want to try the Havufen Fushi. It looks so peaceful. I know where my wife and I are going for our next anniversary. They all look like paradise! I would love to try out all three. I want to try all of them! I’ve never been anywhere near the Maldives but they look beautiful – like the Caribbean on steroids! This looks like a great vacation spot!! I would love to visit this place! Looks beautiful. Thanks for sharing! Wow, I’d be happy to go to any of them hehehe. The Maldives are on my list of must-go travels, it’s very far away but I think it would be worth it! I’d love to visit a place this beautiful! Oh my goodness, I need a relaxing vacation like this! This would be a dream of mine, great job on the review! I can’t stop looking at the pictures, enchanting to say the least. OMG, this looks like an awesome getaway!! Wow!!! I really hope I can check out the Maldives one day. What a gorgeous place!! This looks so beautiful, especially when it’s 20 here. Insanely beautiful. I would LOVE to visit. Now this is a place where I could really kick back! 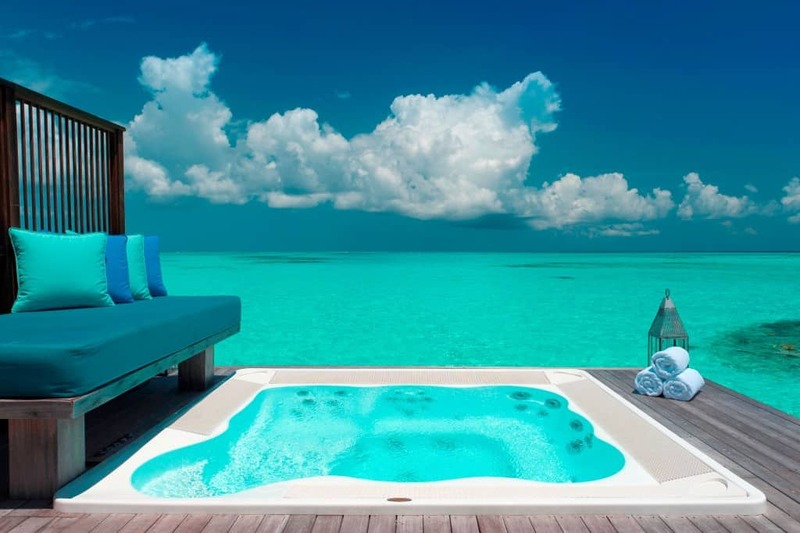 The water at each place looks divine but I would love love love to go to Huvafen Fushi and Conrad Maldives Rangali Island. @Jennifer, I know right? I just want to fall in the water and float away!